Londonfashionblog.com, high street style as it should be. 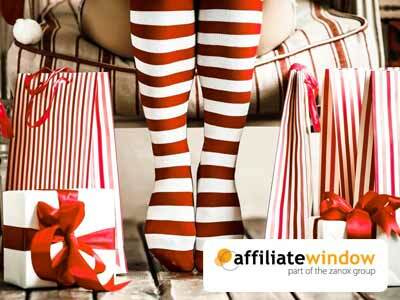 Our interview with Affiliate Window in London. Check out this article on 'London Fashion Week: Tips To Get Your Invite' and support for Londonfashionblog.com from Affiliate Window. Check out this article on 'Influence And Persuasion Will Win The Christmas Shopper Over' and support for Londonfashionblog.com from Affiliate Window. Check out this article on 'Influence And Persuasion Will Win The Christmas Shopper Over' and support for Londonfashionblog.com from allperformancemarketing.com. If you have any questions or would like to review us or link to just drop us a email.